as presented by INETA and the Developer Community! Data Dynamics Northwest, offers consulting and database solutions. Teresa’s acumen for quickly grasping a client’s industry, processes and needs, permits her rapid partnering in creating cost effective custom solutions. To match expertise and resources to needs, Teresa forges liaisons with developers and clients across the country, and she uses a similar approach with international projects and partnerships. 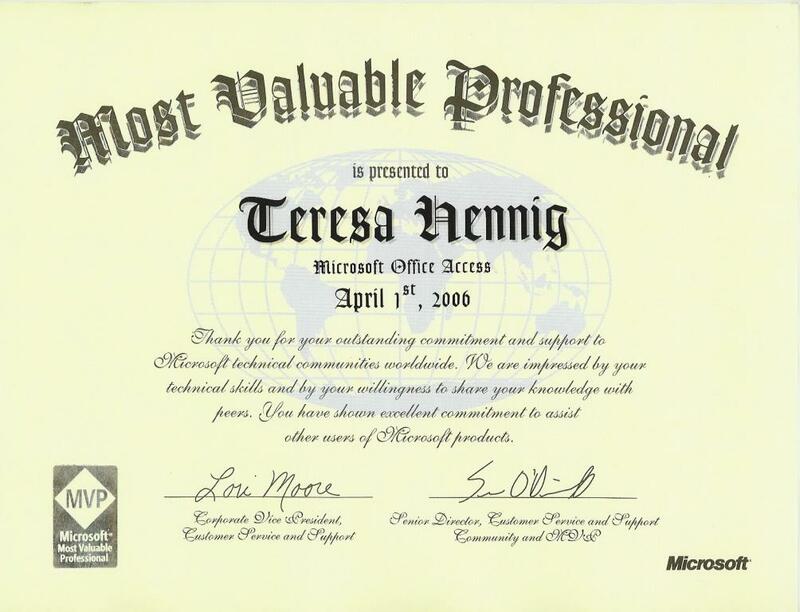 Teresa has earned Microsoft’s Most Valuable Professional (MVP) award annually since 2006. 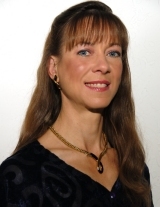 Whether working with clients, partners, fellow developers or charitable causes, Teresa energizes and empowers people. Learn more about the INETA Community Champions Program. Albert Kallal, Doug Yudovich, Ben Clothier. Tips contributed from our esteemed colleagues Dane Miller, Garry Robinson, Steve Schapel, and Larry Strange. or order from Amazon with Teresa’s link. 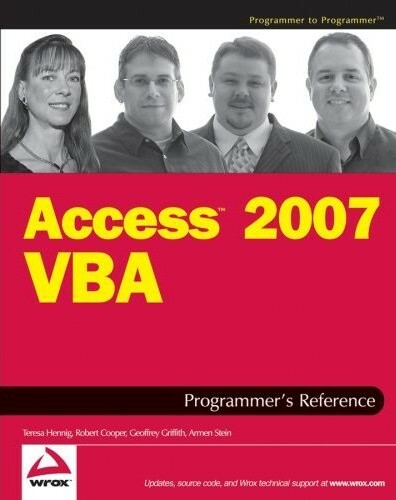 two Access MVP and four Microsoft Access testers! More excellent tips on working with Excel, visit site of co-author Ken Puls, Excel MVP. There are over 100 million technical community members. On April 1, 2007, I was honored to have earned that distinguished recognition for a second year. It is my pleasure to serve the Access community.